Uliving is changing the face of student accommodation. Working with our university partners, we're setting a new standard. 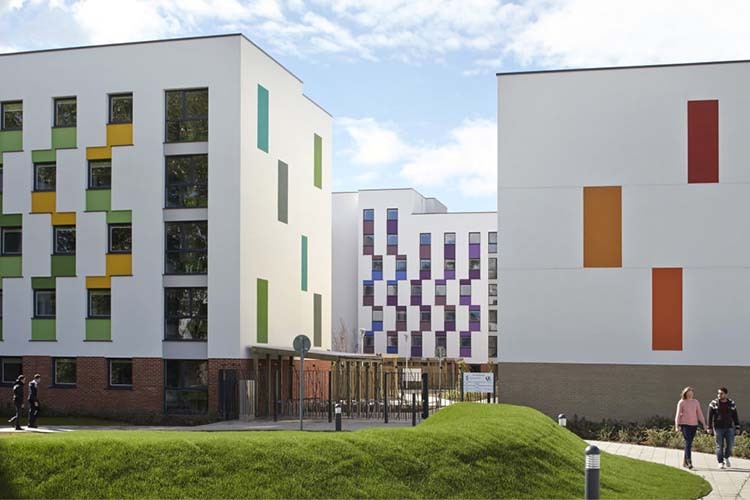 The Meadows at The University of Essex is home to 1,428 students housed in a mix of en-suite clusters and townhouses. The central Pavillion provides all important services to enhance the student experience including common rooms, shop, laundry and 'grab and go' coffee. 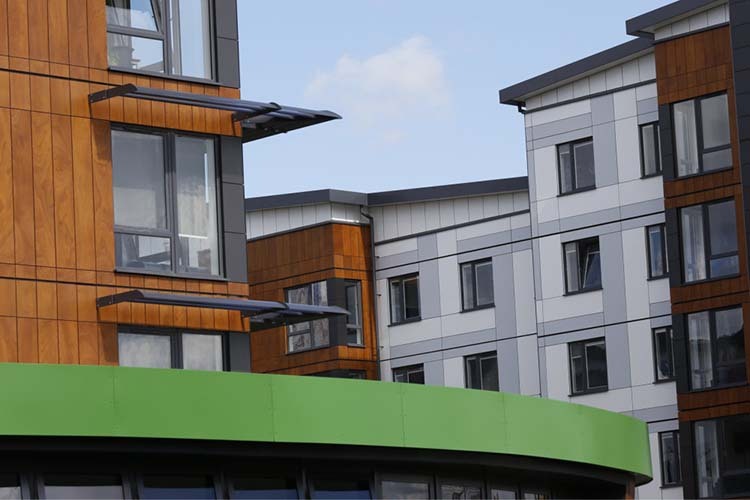 Built with sustainability and energy efficiency in mind, the accommodation achieves BREEAM ‘Excellent’ and EPC ‘A’ ratings as well as Level 4 of the Code for Sustainable Homes. This scheme based at The University of Hertfordshire's College Lane campus in Hatfield will accommodate 3,011 students when fully completed in the summer of 2016. Phases 1 and 2 are already occupied. New sports pitches, a campus gym, informal learning and social spaces and a student reception have been on line since 2014 at The Oval, the scheme's central hub. The new scheme will achieve a true zero carbon accreditation and meet BREEAM Outstanding standards. 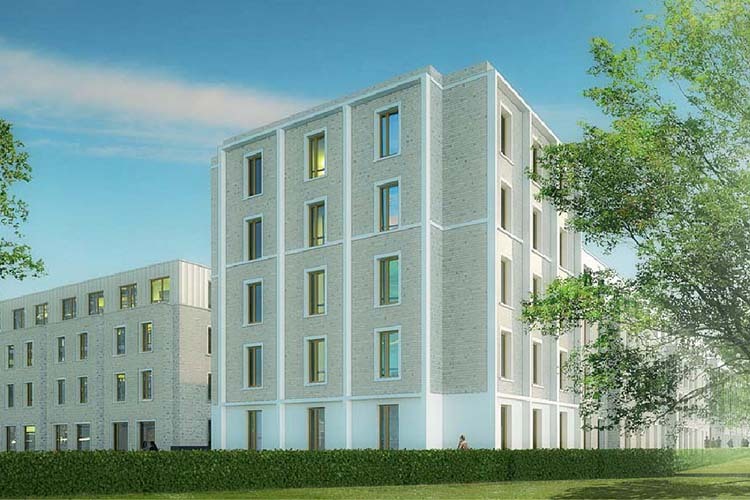 Completing in 2017, the Pittville Student Village at The University of Gloucestershire will see the transfer of 214 of the University’s existing residences, and the construction of a further 577 new beds. Together with the provision of a refectory, bar, gym, shop, study and faith space the village will also provide office accommodation for over 100 staff. To be the creator of the most in-demand student accommodation. We believe that taking a more personal approach to create a better, more memorable university experience will reap dividends for both the students and for universities wanting to attract candidates in a competitive market. That’s why Uliving develops a genuine partnership with universities to develop their accommodation portfolios. We take on the development risk – securing the capital to finance the project and guarantee its delivery – and the demand risk that students will want to stay there. We then work with the university, as well as local authorities and communities, to plan and build innovative new schemes – designed by top architects and designers, executed by a world leader in sustainable construction. We also purchase existing accommodation, implementing an extensive refurbishment program to improve the quality and energy performance of the buildings. Our extensive facilities management resources are then brought into play to maintain, repair and operate the accommodation to ensure that students receive the highest level of service. Performance standards are agreed in advance. To ensure that rents are affordable to the students who have to pay them, a partnership mechanism is agreed that allows for annual indexation and market benchmarking. There may also be opportunities for further monetarisation as the summer period offers the opportunity for conference and vacation business. The university retains the freehold ownership of the site, and at the end of the lease period accommodation is handed back to the university. Research indicates that students who drop out seldom do so for purely academic reasons. We believe that creating exceptional social spaces where students can live, work and create new experiences will benefit us all, while ensuring that your own resources are free to be used where they can do most good – invested in your academic strategy. The Uliving contractual framework is based around a robust partnership model, backed by our considerable financial standing. The expenditure and risk are transferred to Uliving, while the partnership enables universities to release capital to re-invest into academic facilities. The structure is based on a lease and leaseback arrrangement; utilising project finance funding. Uliving will set up a new project company with the sole purpose to design, build, finance and operate student accommodation. 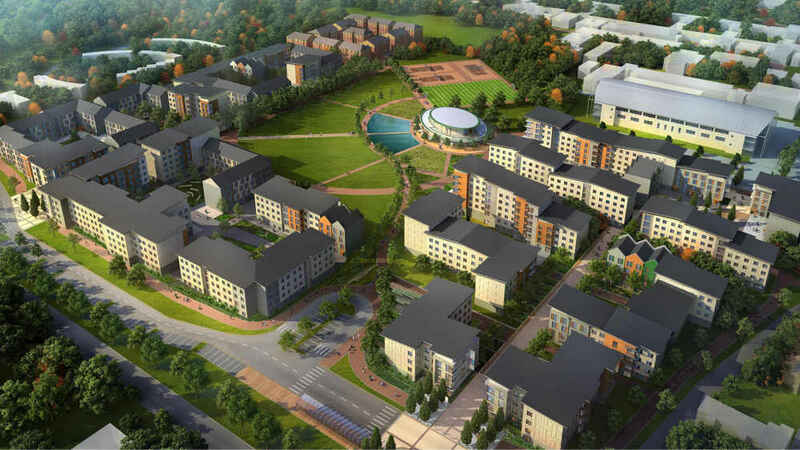 The university will grant a leasehold interest in the land (or existing halls) for development for 50 years. Uliving will pay the university a lease premium ('capital receipt') in consideration for the leasehold interest. Uliving will fund the project with capital provided by our finance partners (which can include the university). Uliving will guarantee the delivery of the construction based on a maximum price and completion date through a construction contract with Bouygues. On Practical Completion the university will enter into a sub-lease: marketing, allocating and renting the rooms. The rent is paid to Uliving. Uliving will deliver the highest level of services to the student residents during the lease period through a facilities management contract with Derwent Living. Uliving, Becket House, 1 Lambeth Palace Road, London SE1 7EU. All content copyright ©2015-2019 Uliving Ltd. All rights reserved. For the Privacy Notice for Uliving’s website, please click here. For the Cookie Statement for Uliving's website, please click here. For the Slavery and Human Trafficking Statement 2018 for Uliving's website, please click here.